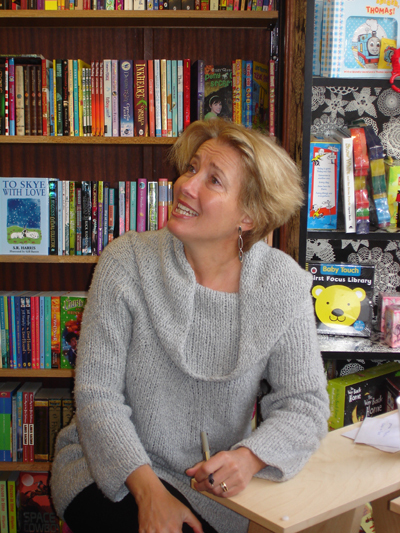 A bookshop is so much more than just selling books, and we are delighted to get a real buzz from events when visiting authors discuss their books, and sign copies. We don't mind if its an international superstar or a local writer launching their first book, its always a pleasure. These events are advertised in the local press, and often on our Facebook page. 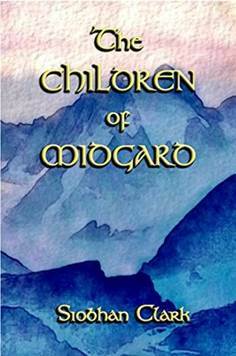 On June 16th we have independent author Siobhan Clark coming in to promote and sign her new book The Children Of Midgard - an historical Viking adventure. 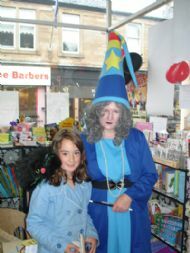 Siobhan has recently held an event at the Aye Write festival in Glasgow, so it a special treat to be able to welcome her to Dunoon. 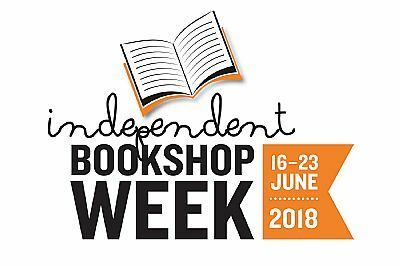 We're also hosting a special event in partnership with Picador Poetry at Dunoon Burgh Hall on the 23rd of June as part of Independent Bookshop Week 2018. 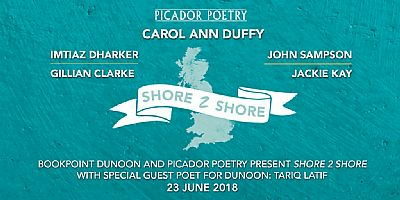 Carol Ann Duffy and guests are visiting as part of their Shore 2 Shore poetry road-trip. We are the final event on their journey across Britain. Jackie held such a successful event on Dunoon Pier when she visited us in 2016, and we're very much looking forward to welcoming back Jackie with Carol Ann and their guests this June. Where: Dunoon Burgh Hall. When: 7pm for 7.30pm start. How much: Ticket only £12, Ticket + Book £18 - available from Bookpoint or Burgh Hall.